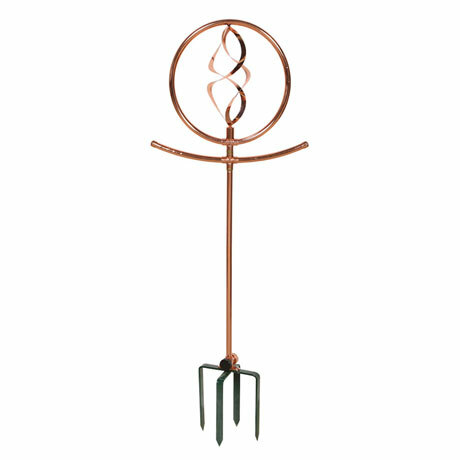 Copper Decorative Spinning Garden Sprinkler 36"
EXCLUSIVE! 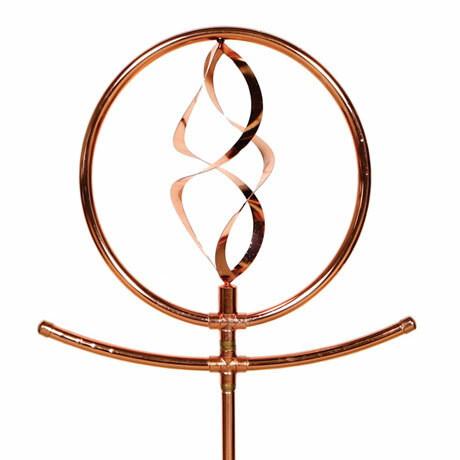 Copper Water Sprinkler - Decorative spinning spiral top, powder coated stainless steel spike base. ART IN MOTION: Set your lawn apart with this beautiful, spinning masterpiece. 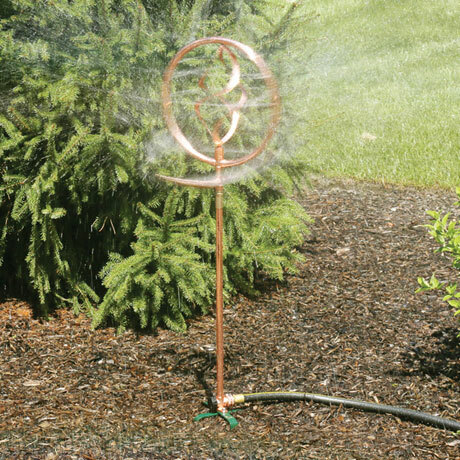 Water sprays from two opposite-rotating spinners, evenly watering your garden beds while acting as a captivating piece of kinetic art. Water comes out of the top of the circle, and also out of both arms. GENTLY WATER YOUR GRASS AND GARDEN: Perfect for medium-sized flower beds. 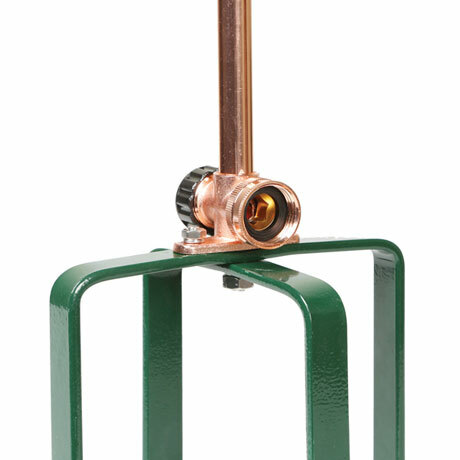 Tall sprinkler stands 36.5" high from the ground. Spinning sprinkler evenly distributes water up to 30 feet in diameter. 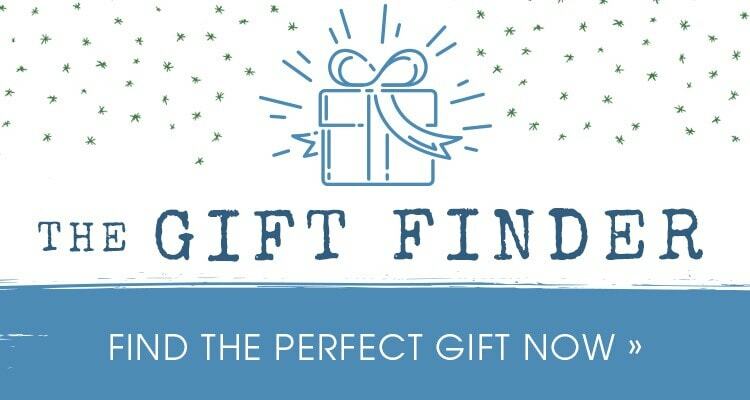 SETS UP IN MINUTES: Simply plant it in the ground and hook up your hose. 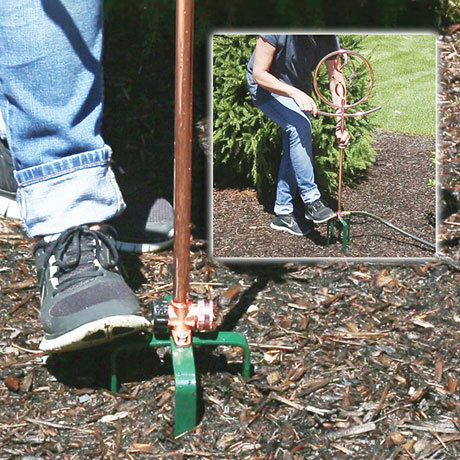 Thick, strong spikes makes it effortless to install in dense, rocky soil, and hooking it up to water is easy with the free-spinning garden-hose attachment at the base. STABLE IN ALL TERRAIN: Feel confident leaving it out in harsh winds and torrential downpours. Four durable, 7.25"-long spikes keep it stable in even loose, sandy ground. 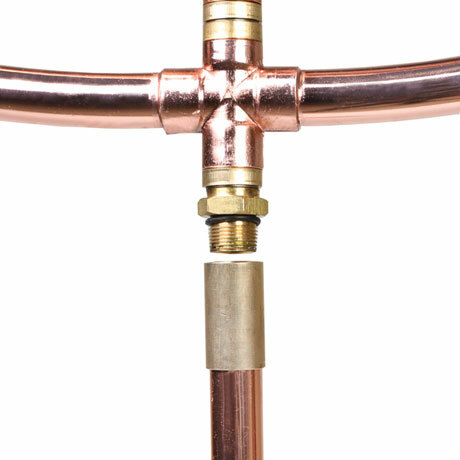 MADE TO STAND UP TO THE ELEMENTS: Real copper tubing connected with brass fittings won't corrode or rust. Spike base made of powder-coated stainless steel. Simply wipe clean to maintain its shine. 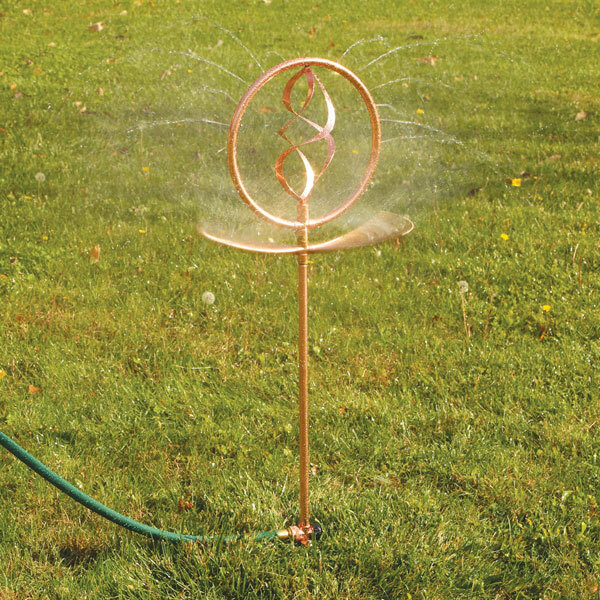 Decorate your garden with this gorgeous and innovative water sprinkler. Gleaming, spinning metal sprinkler fascinates the eye while keeping your flowers hydrated. An encircled spiral up top spins one way while the twin arms below spin another, creating a dazzling display of arcing water and glimmering light. Stunning piece measures 36.5" from ground to top. 44.5" from bottom of spikes to top. 15.5" wide at longest point. Easy twist attachment hooks up to standard garden hose. Four 7.25"-long spikes keep it stable in the ground. Some light assembly required.